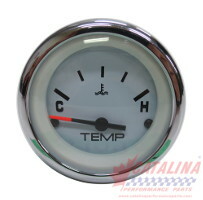 Gauges: 127095 - Water Temperature, White Chrome, 2 1/8 inch. (or Oil) 120 - 240 degree Fahrenheit. from California Marine. 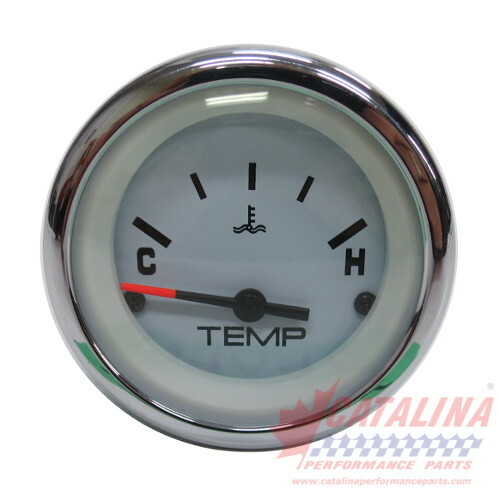 Description Water Temperature, White Chrome, 2 1/8 inch. (or Oil) 120 - 240 degree Fahrenheit.